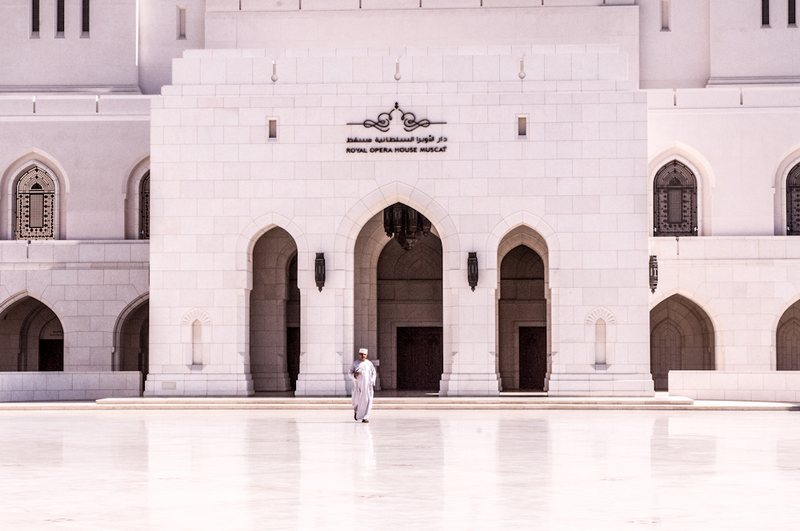 A must do on any trip to Oman is visiting Muscat, a city which is far away from being a metropolis but has so much to offer if you look closely. Of Camels and Me. Or: How to look elegant when falling off a camel.